1. A solvent based primer formulated for priming bare wood. 2. 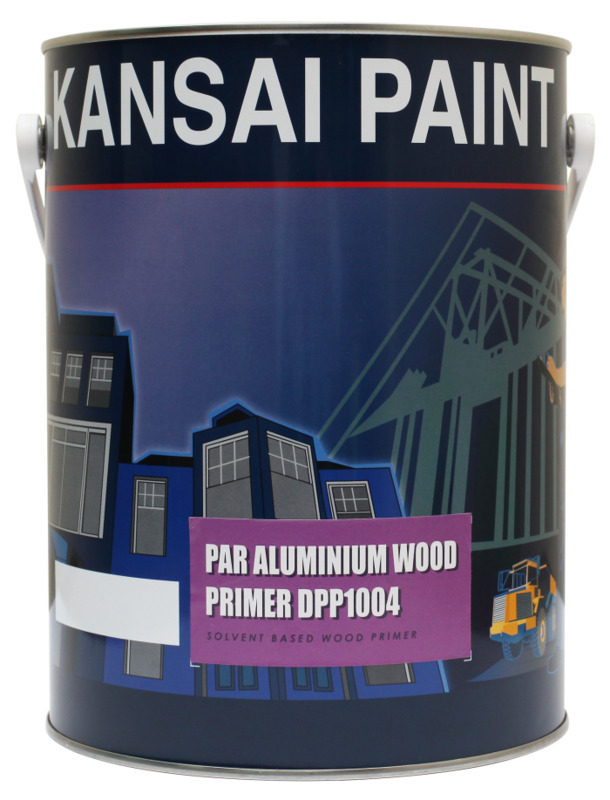 Its special aluminium pigment which forms an aluminium flake barrier will prevent the leeching of wood gum and resinous materials from contaminating the wood coatings.